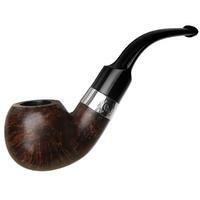 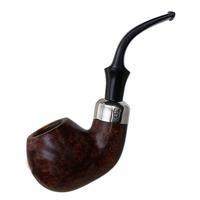 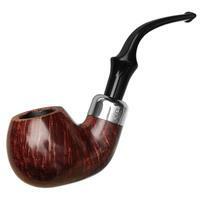 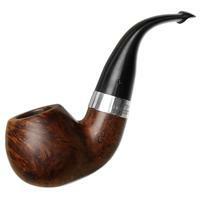 This pipe is from the Sterling Silver series, and you can probably guess why it's called that. 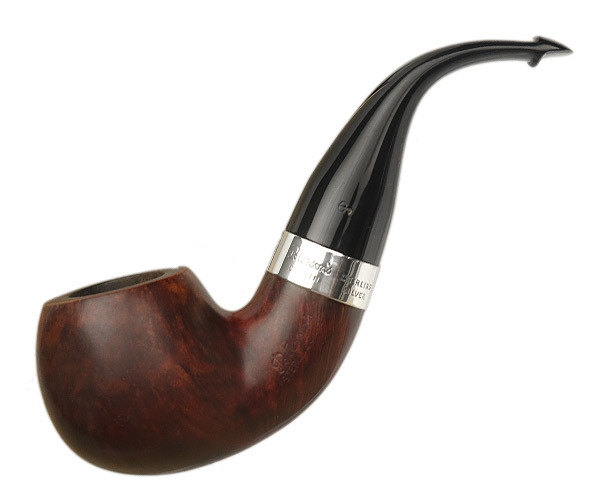 Nothing fancy grain-wise here, but the shape is pleasing and solid, and the warm finish paired with flashy accents makes for a classically handsome number. There are some dings around the bowl and a touch of rim darkening, but this briar is in otherwise great shape.